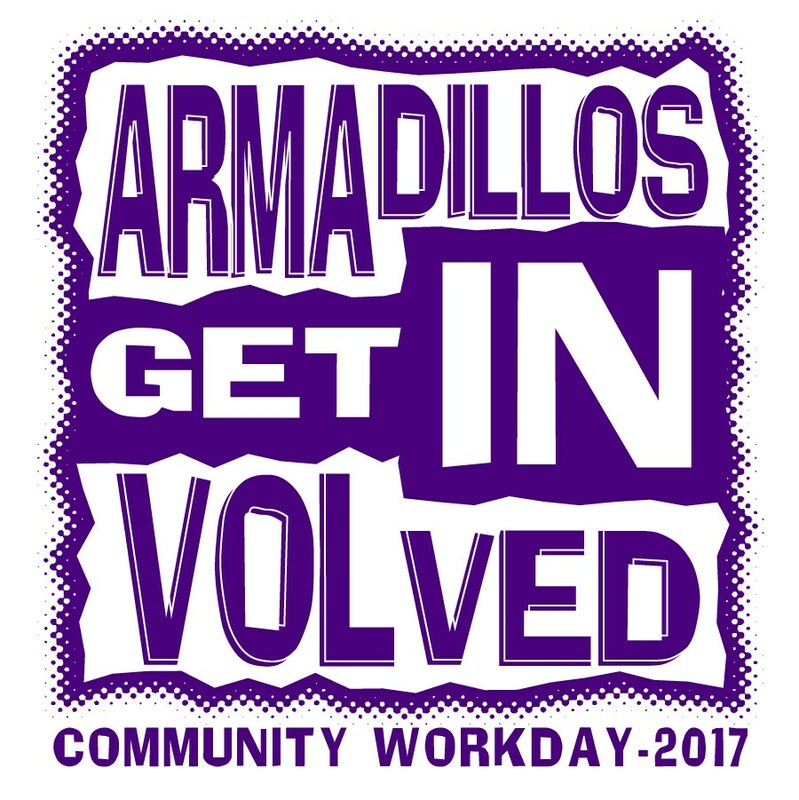 San Saba ISD and the Community get together to make San Saba Beautiful! Thank you goes out to Ashlynn Cash for the incredible job she did making this video and to Scott Glaze for the Drone footage. Please take some time to watch and share what a great job our Students and Community did coming together!